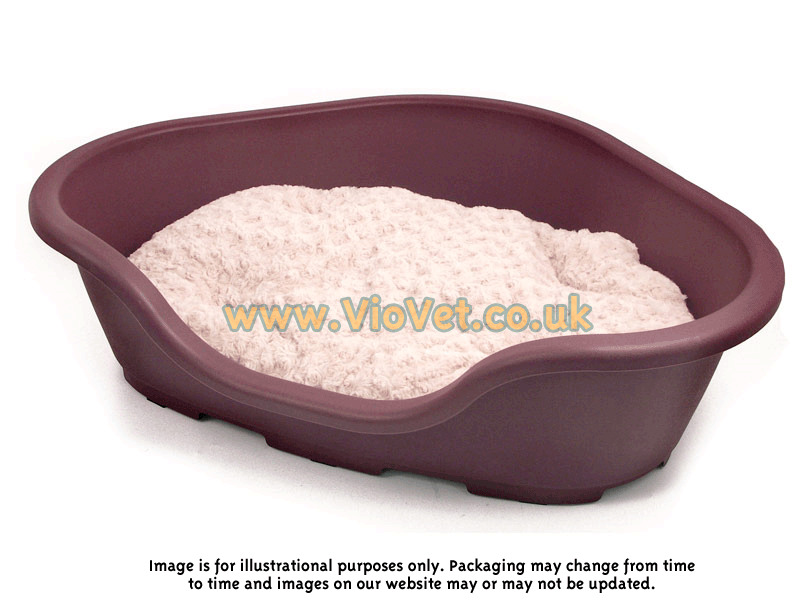 The 40 Winks range of plastic pet sleepers are practical and tough. 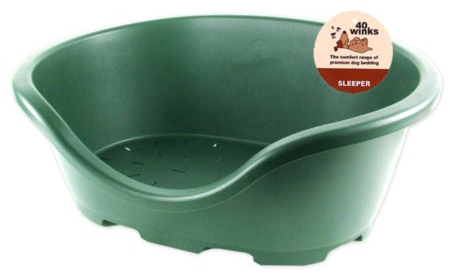 They are made from a heavyweight, impact resistant plastic and include a vented base which reduces the potential for condensation and helps to keep the bedding fresh. This range of beds have been carefully shaped, with a wide rim for extra comfort and a higher front profile which helps to keep the bedding in place. The sizes listed for the products are the width of the base of the bed. PLEASE NOTE: The sleeper does not come with the bedding in the picture, for a Rosewood Sonny Mattress to fit the plastic sleeper please click here. Below are some recent questions we've received regarding Rosewood 40 Winks Plastic Corner Sleeper Dog Bed, including answers from our team. Please could you let me know the full external measurements of this please? As its to go within a cage so its the external measurements I need please. The bed is 25cm across, 18cm in length and 9cm in height. I hope this helps, if you have any further enquires please do not hesitate to contact us. Originally there were other sizes available but they have all be discontinued by the manufacturer.